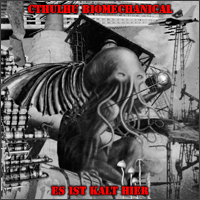 |\ CTHULHU BIOMECHANICAL /|\ is the project of BLACKDEATH members Abysslooker and Para Bellum, with help of some other persons. 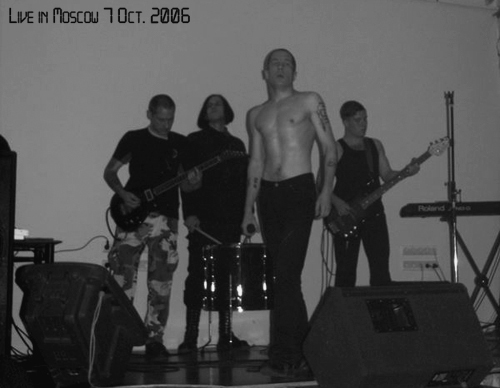 It's totally an experimental project, first in the dark ambient field (1996), then in electronic (2001-2002). And only the Mighty Cthulhu knows to what kind of sounds it will turn next time.